Modern and eccentric. 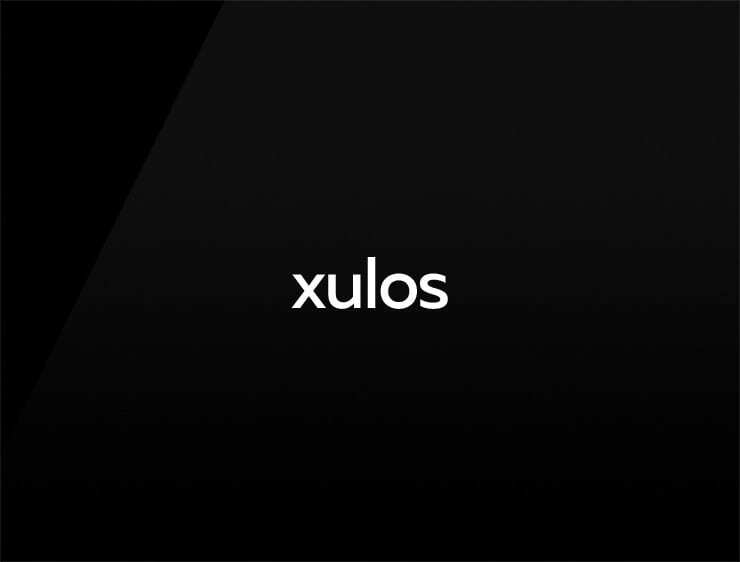 This peculiar business name ‘Xulos’ echoes “exuberance” and contains the word “los” meaning “Let’s go” in German. Possible fits: A Biotech. Fintech. A robotics company. A travel site. Training system. Energy or health drink. App.